Those in the creative industry have almost certainly come across Wacom, even if you have never actually used the technology. Wacom is ideal for creative professionals who edit for graphic design, possibly using Adobe Photoshop (which is also available to lease). A key advantage is that, whether you prefer Apple Mac or your PC Workstation, Wacom is a compatible and user-friendly tool. Wacom users get to directly affect and inspire the next generation of products to make sure they are as ergonomic and functional as possible, with the Cintiq range being aimed at video post-production and animators for the gaming markets etc, and the Intuos4 range designed with illustrators, photographers, and designers in mind. Available in both 13-inch and 16-inch models, the MobileStudio Pro offers an etched glass surface, which makes it feel as though you’re working with a pen and paper, providing the optimum amount of resistance to the tip of the Wacom Pro Pen. The screen is also multi-touch, making it easy to zoom and rotate designs. The 16-inch model provides more power as well as a larger screen, with Nvidia Quadro graphics as standard and an option for faster Quadro graphics. Leasing starts from £17.50 + VAT per week for the 16” model and £14.50 + VAT per week for the 13” model. 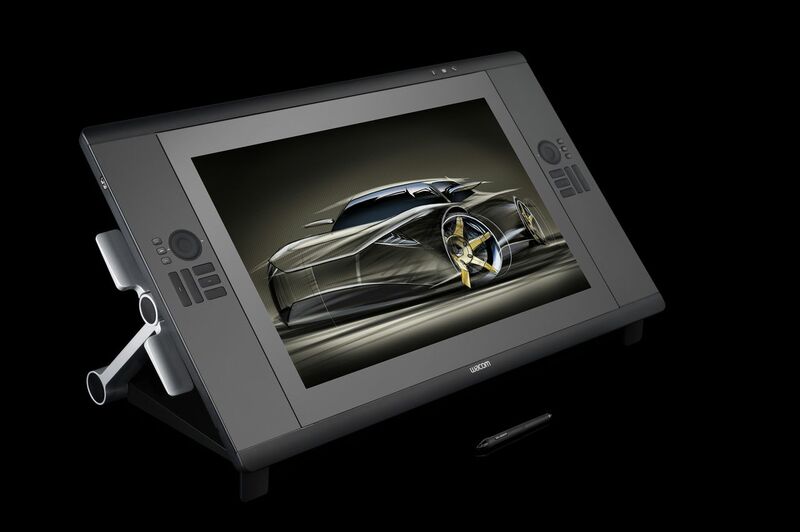 The Wacom Cintiq is available with a huge 27” display or a more compact, portable, 13.3” display. The 27QHD benefits from a 2560 x 1440 resolution display, an ExpressKey Remote for more efficient working, four USB 3.0 ports, a DisplayPort, and HDMI connectivity. The 13HD model, on the other hand, offers a lightweight body and a 178-degree viewing angle to ensure comfortable working from any angle. The 27QHD model is available to lease from £17.20 + VAT per week, while the 13HD model starts from just £7.20 + VAT per week. The cordless Wacom Intuos Pro brings together intelligent multi-touch gestures and optimum pen capabilities to deliver a powerful and precise workspace for artists and creatives. Suitable for both left and right hand use. The Intuos Pro Paper Edition 5080lpi is available to lease from just £4.95 + VAT per week, while the Wacom Intuos Pro 5080lpi edition starts from £3.25 + VAT per week. 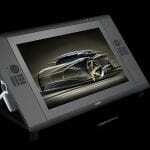 If you’re interested in leasing a Wacom product, get in touch today!